The 5 Perfect Pantone Colors For Halloween Decor – Design Your Lifestyle. October 2016 October 2016 Peter Salerno, Inc.
Decorate Your Halloween With These Pantone Colors! Halloween is one of the most creative holidays of the year. Costumes, lights, fun food and drink, delicious treats, and themed parties make every October 31st a day (and night) to remember! Everywhere you turn, Halloween ideas abound. From cocktails to party food, favors to costume design, it seems every blog you read is rich with fresh and fun Halloween tricks and treats (sorry, we couldn’t help ourselves!). But what about color design? Let’s face it – while “Orange Is The New Black” is a smash hit on TV, orange and black aren’t always the easiest colors with which to design. Sure, black is classic, but mixing it with other fall colors (especially orange) can lead to clashes and awkward juxtaposition. So how do you create a fresh Halloween design without using the “same old same old” orange and black motif? Using Pantone, the world’s leader color design experts, we’ve come up with a list of “bewitching” color schemes and options to bring a lively new look to your Halloween decor this year. Whether you want a fresh shade of orange, a vibrant darker hue, or a beguiling new tone or two, here’s our list of festive, fun Halloween colors to use for your next Halloween party design. Why not start our Halloween 2016 color design list with one of Pantone’s official colors for Fall 2016? Sharkskin adds a sense of luster and sheen to gray, making it far more alluring than the average gray neutral. Sharkskin is the perfect “base” color for your Halloween design and decor. You get the natural “spooky” appeal of a neutral gray, while adding a touch of playfulness. 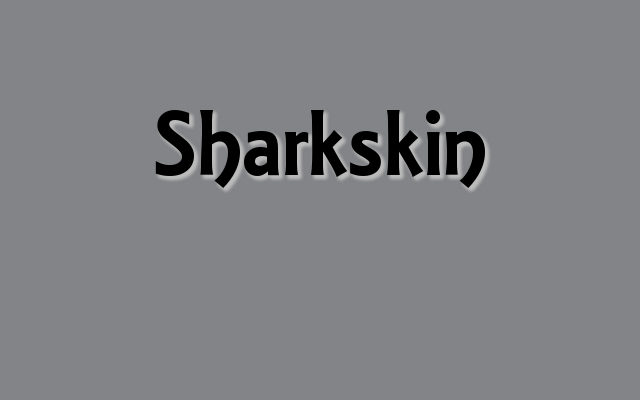 Try Sharkskin as a paint scheme, in your Halloween accessories (throws, pillows, etc. ), or on your table decor! It’s a spicy shade of orange-brown with the perfect autumn name for your Halloween festivities. 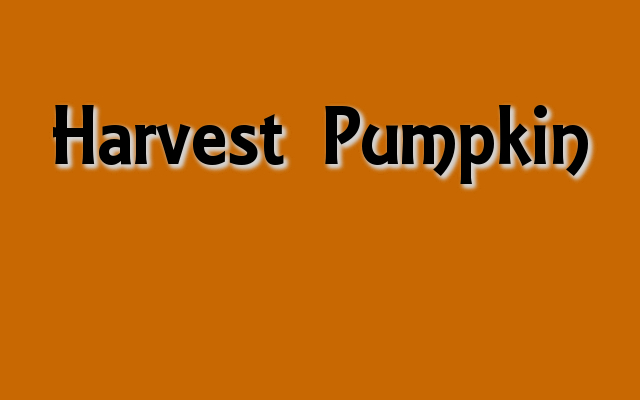 Harvest Pumpkin is an inviting fall shade, full of warm and familiarity. If your Halloween party is less “trick” and more “treat”, guests will feel right at home in your Harvest Pumpkin decor. The added benefit to incorporating Harvest Pumpkin in your Halloween decor is that it transitions seamlessly into the late fall holiday season. It’s a natural for Thanksgiving decor, and pairs well with kitchen and living space designs that focus heavily on neutrals, earth tones and hardwood flooring. 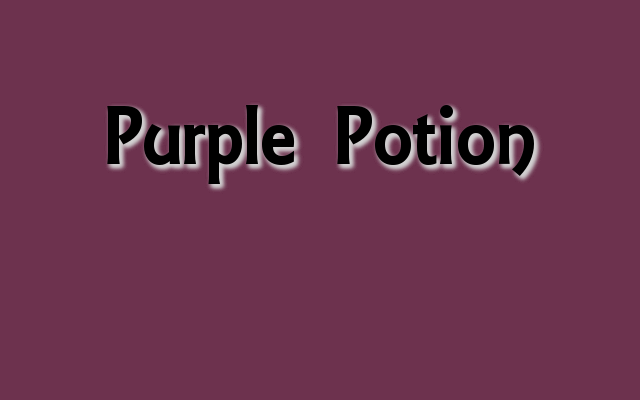 It’s the perfect purple for the witch or warlock hosting this year’s Halloween festivities (and stirring that spooky punch bowl)! Purple Potion is a stunning shade of purple that instantly evokes thoughts of fall sangrias, red wines, and a little Halloween mischief. Speaking of which – if red wine sangria is on the menu (or a cocktail featuring Chambord), Purple Potion is a must-have Pantone color in your Halloween design this year. It’s also a great choice for accents to your white design elements (walls, furniture, etc.) as a throw, pillow or wall art piece. It’s a reddish orange so alive and bold, it was Pantone’s 2014 Color of the Year. Tangerine Tango is the perfect blend of blood orange and festive bright red, sure to leave partygoers struck by its appeal. If you want your guests to be dazzled by your Halloween party attire, try a little Tangerine Tango in your wardrobe! This sizzling hot color also works great in your Fall 2016 home decor as well, adding a splash of jazzy color to the taupes, grays and neutrals in your living space and home design. 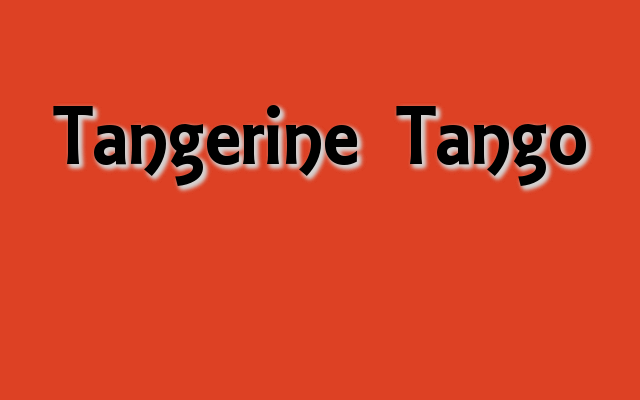 Go ahead, give Tangerine Tango a whirl! 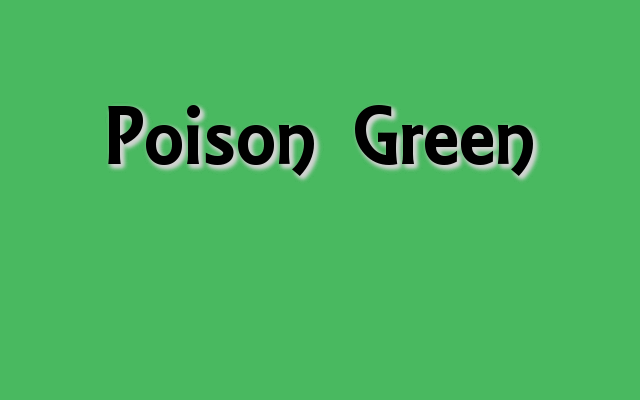 If our other options weren’t quite daring enough for you, then go bold this Halloween with Poison Green! An electric green that’s certainly not for the faint of heart, Poison Green is sure to stir up a mysterious, ghoulish vibe at your Halloween bash this year. Whether it’s the color of your Halloween attire, your “mystery” punch bowl, or a few timely placed decorative pieces, Poison Green is a great color choice for Halloween hosts and ghosts trying to make a real statement with their style.